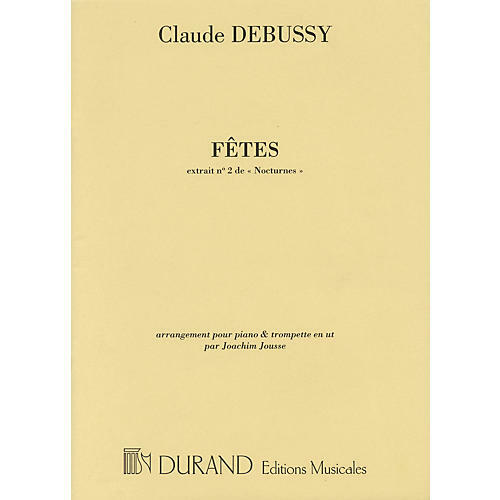 Fetes is best known in orchestral form, first published in 1900. This new arrangement by Joachim Jousse is published here for the first time. Debussy's lush and often heraldic writing translates well to the trumpet.